- Official Size & Weight No. 5 LED Soccer Ball! 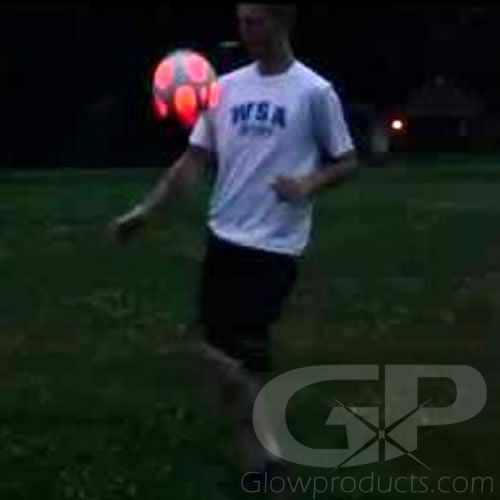 - Play into the Night with a Light Up Soccer Ball! 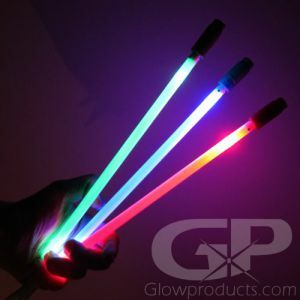 Mix with other LED Glow in the Dark Sports Balls to obtain shared quantity level pricing! Official No. 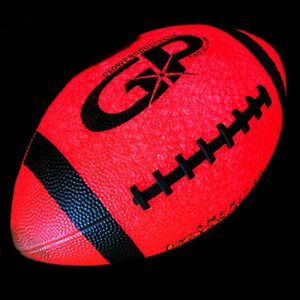 5 Light Up LED Glow in the Dark Soccer Ball is made of durable tough rubber to stand up to rough playing conditions. Our battery powered LED soccer ball will last all night and an additional LED and battery insert is included with each glowing soccer ball! The Light Up Soccer Ball uses LED light technology, so it doesn't have to be "charged" in the light like a traditional glow in the dark soccer ball and it is much brighter! 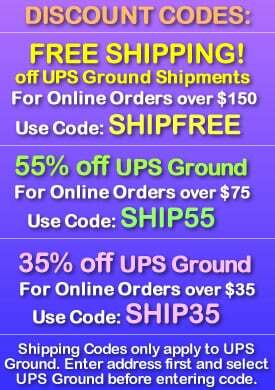 Included AG13 batteries are easily replaceable so you can use your Light Up Soccer Ball again and again! 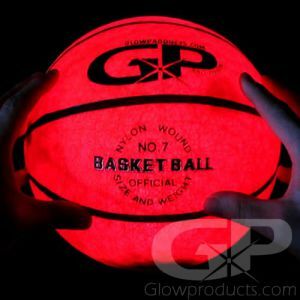 Our Glowing LED Soccer Balls will last all night and use red LED lights that glow a bright orange through the surface of the lighted soccer ball. 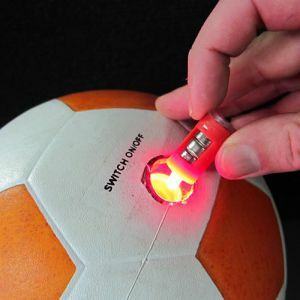 GlowProducts.com Light Up Soccerball is push button activated - simply push the button to turn the light up soccer ball on and it stays on - no kick-activation timer that might turn off on you - it stays on until you turn it off! Just Push the Button and Play! Goooaaaalllll!!!!!! 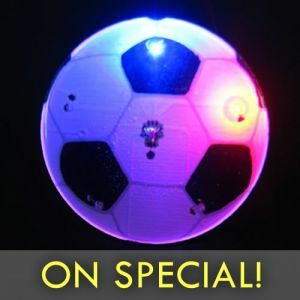 Instructions: Click the power button in firmly and watch your LED Soccer Ball glow! 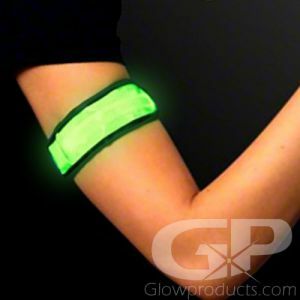 Included with each Light Up Soccer Ball is an additional LED light and battery insert. Simply twist and unscrew the button portion of the LED ball and replace the existing insert with a new one. The LED Soccer Balls are a No. 5 Official Size and Weight soccer ball.